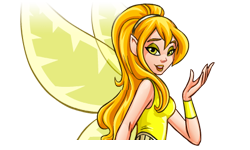 While browsing Neopets, you might be asked to fetch a certain item for a magical, most often winged person. 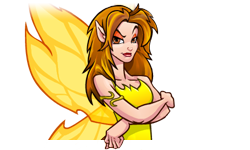 These creatures are faeries and there are many different types in Neopia; some have powers that relate to the elements while others have more specialised roles. 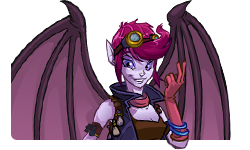 Give the faeries what they want and they are sure to reward you and your pet! 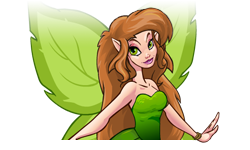 There is an About the Faeries page if you would like more background information. 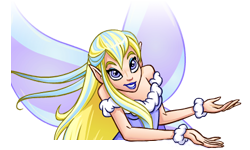 The items faeries ask for are buyable from Neopian shops, so they will not exceed rarity 100. 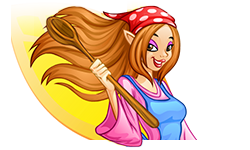 You can take as much time as you want to complete it, but when you have a quest in progress, your shop wizard access will be blocked (just to make it a bit challenging). 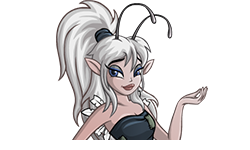 If you need help, there is the Quests Neoboard, which is usually full of people willing to look stuff up for you. Note that if you think the quest is too expensive, you can cancel it! 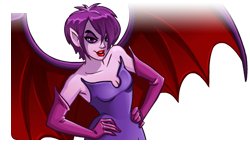 Currently there is no drawback to rejecting quests. 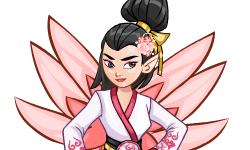 The exception to the standard quest rules is the Crafting Faerie--she asks for Neocash items and gives an item in return (more about her further down in this article)--but there is still no time limit for her quests. 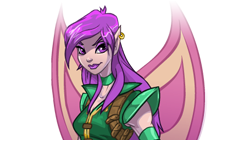 To hand an item in, or to cancel your current faerie quest, visit the quests page. 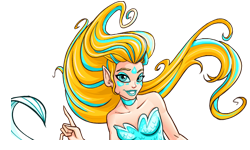 Reward: The "borrowed" reward from an elemental faerie or the Fountain Faerie (including stats for your active pet or a Rainbow Fountain pass to use on any pet you own). 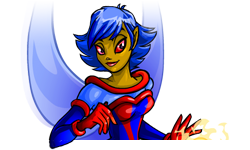 These are not the only quests that Neopets has to offer. 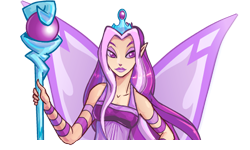 If you want some that have a more predictable schedule, or some that have rare item rewards, check out Illusen's Glade, Jhudora's Bluff, the Snow Faerie, and other Quests of Neopia. 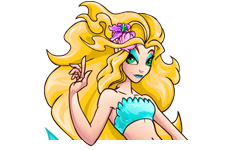 This page was last updated on March 17, 2019.